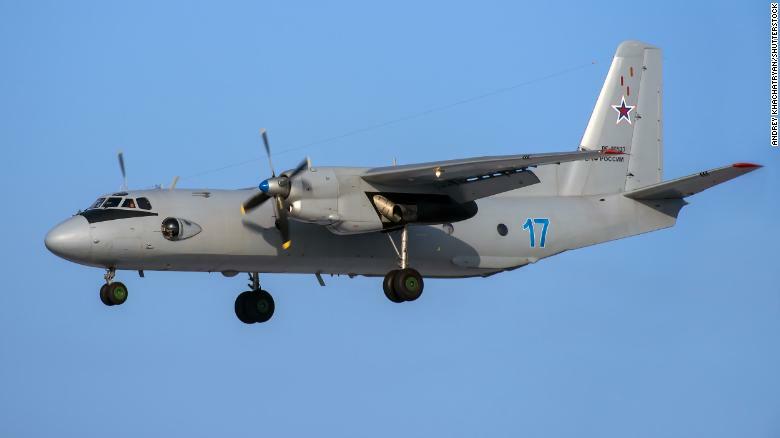 Russian military transport plane crashes, kills 39 – Royal Times of Nigeria. Thirty-nine people, including military personnel, were killed when a Russian military transport plane crashed on Tuesday while trying to land at Hmeimin air base in northwest Syria, near the coastal city of Latakia. The ministry said it was investigating the crash, adding that preliminary data suggests it could be a technical malfunction. It also ruled out the possibility that the plane had been fired upon. Russian President Vladimir Putin has expressed condolences to the victims’ relatives while the Russia’s Investigative Committee has launched a criminal case over the crash.